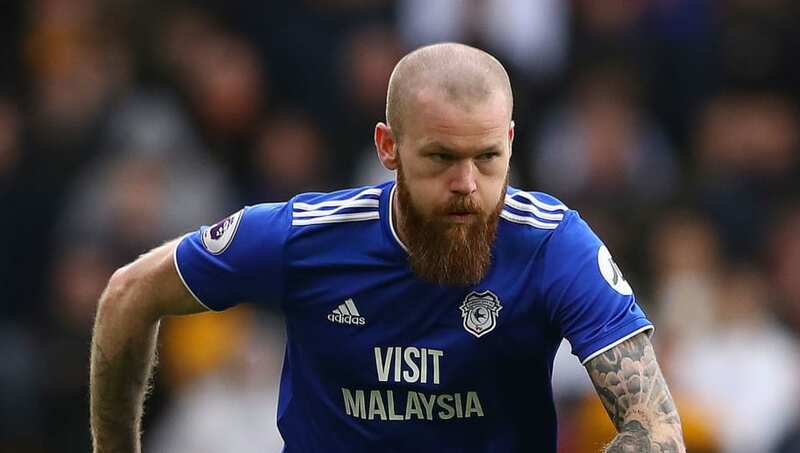 ​Al-Arabi Sports Club have confirmed an agreement with Cardiff City midfielder Aron Gunnarsson to join the QNB Stars League side this summer. In the accompanying caption, the club explained: "The club's management succeeded in hiring the leader of the Iceland football team Aaron Gunnarsson [29 years old] and the midfielder of Premier League side ​Cardiff City for two seasons with the option of a third season." However, despite being involved in all but two ​Premier League games since his return from the knee injury that kept him out from the opening eight fixtures of the season, he now looks set to leave the Welsh capital for pastures new at the expiration of this contract.